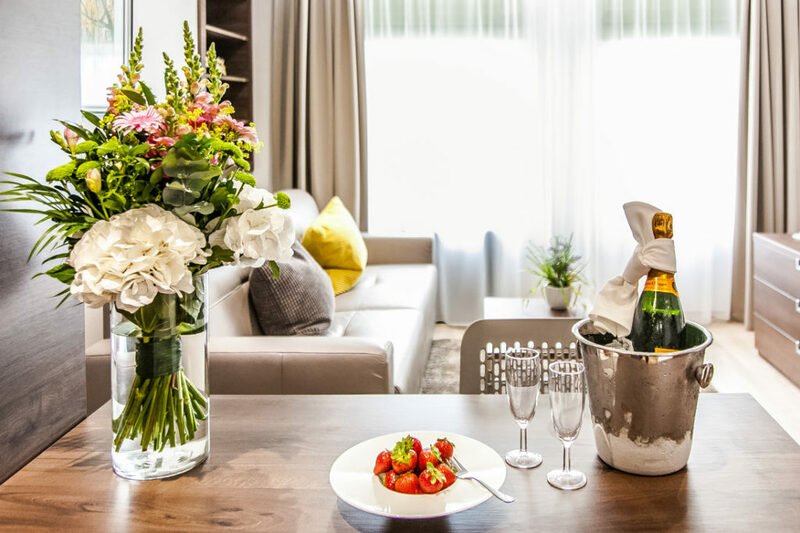 Hampton Suites is a collection of luxury serviced apartments near Hampton Court in Richmond upon Thames. 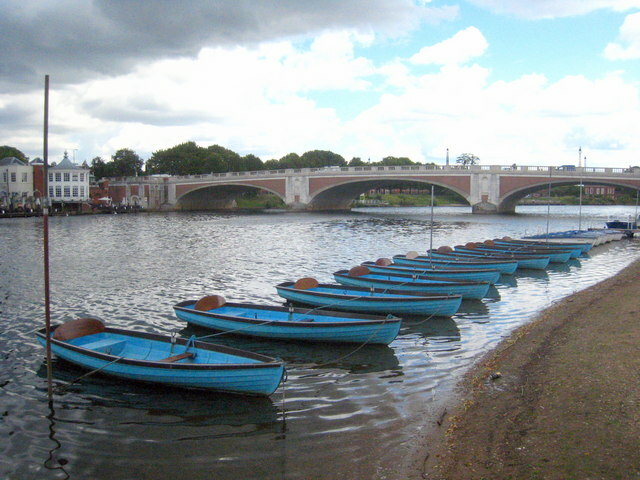 Hampton Court is a village that is most famous for Hampton Court Palace, a formal royal residence once home to the flamboyant King Henry VIII. A stunning palace with 60 acres of beautifully maintained gardens, including the much-celebrated Hampton Court Palace maze. 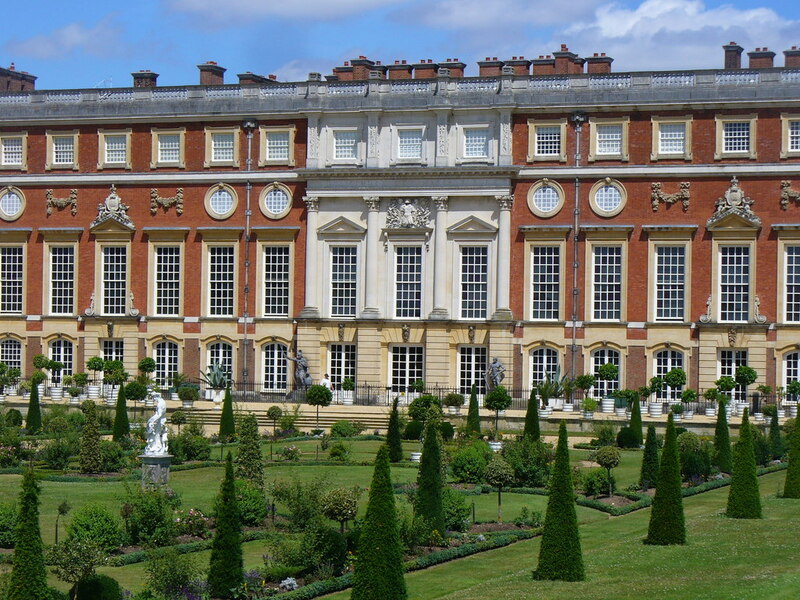 Once you’ve taken in the beauty and history of the palace you may want to walk across Hampton Court Bridge to the village, where you will find a cosy high street with a selection of restaurants as well as antique and boutique stores.